Inflate your board faster and easier with continuous pumping cycles in both downward and upward action. With a switch, the double action becomes single action for easy inflation to 15-18 PSI. 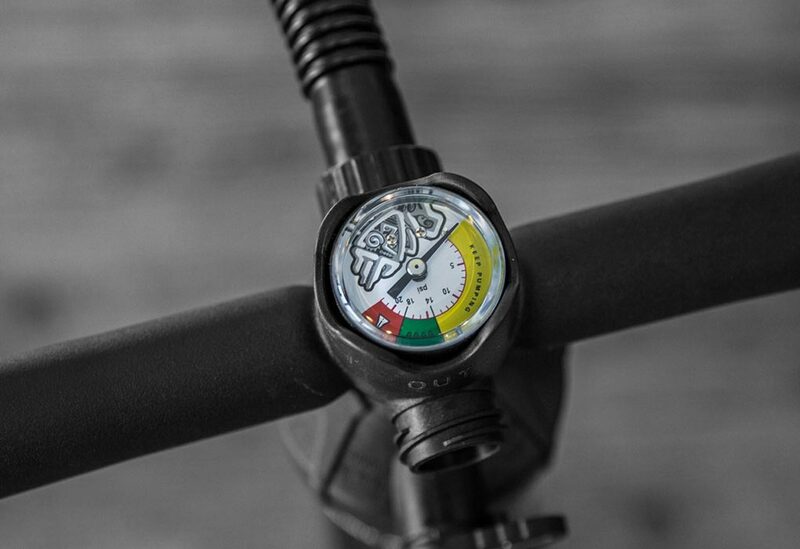 Comes with the Tiki Gauge to know your inflatable board’s pressure. Removable base for Deluxe Double Chamber and Zen models. Fixed base for Zenlite models. Use the Double Action position to pump the board up to 7 PSI. 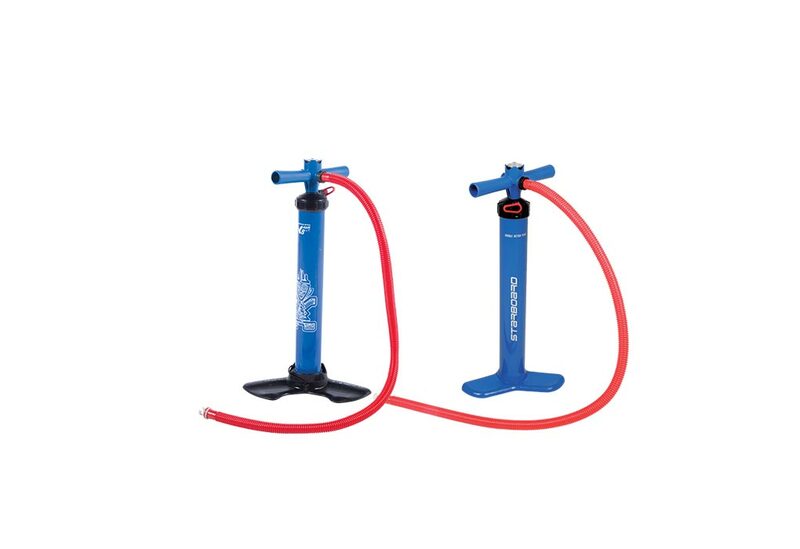 Switch to use single action position to continue inflating the board up to 15-18 PSI. Easily see the pressure level. with Deluxe Double Chamber and Zen models for easy packing.